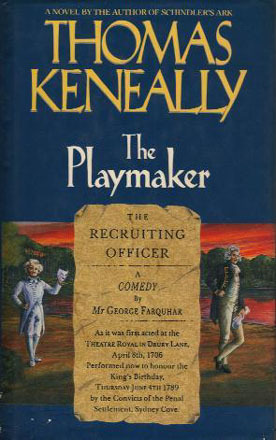 On June 4, 1789, in the middle of a Sydney winter and less than 18 months since ‘First Settlement’, the first piece of ‘Western’ theatre was produced in the new colony – The Recruiting Officer by George Farquhar. This first theatrical production in the new colony was mounted in honour of King George III’s birthday, performed by a group of unknown convicts, to an elite audience of about 60 people, including Governor Arthur Phillip, the Marine Corps officers and their wives, as well as the few ‘free settlers’, and was performed in a ramshackle convict hut. Other than this not much is known about this first theatrical production, nonetheless, there are a number of factors that remain as considerable influences on the character of the contemporary Australian actor. These include – the Play, the ‘Performing Space’, the ‘Event’, and the Actors. This series of posts will look at each of these factors and how they relate to modern Australian theatre, film, and television practice in forming the character of the Australian actor. This post concerns ‘The Actors’. We do not know the names of the convict actors who performed The Recruiting Officer. 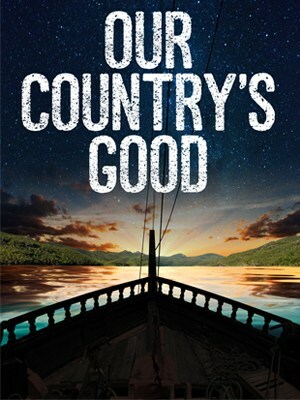 What we do know is that ‘some of the actors acquitted themselves with great spirit, and received the praise of the audience’ (Watkin Tench, A Complete Account of the Settlement at Port Jackson, in New South Wales. London. 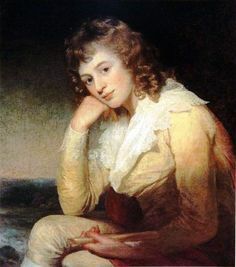 1793. 25). Furthermore, they had no higher aim than ‘humbly to excite a smile’ (David Collins, An Account of the English Colony in New South Wales. London. 1798). It may, however, be assumed that they were amongst the few who could read and possibly write. It may also be reasonably assumed that they may have seen in England a production of The Recruiting Officer. 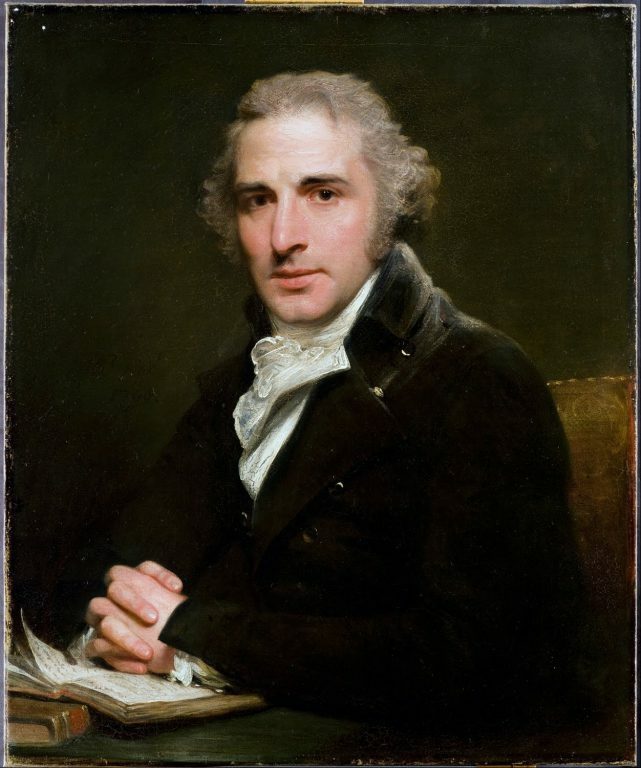 Subsequently, whilst speculation, they may have modelled their performances on the current style of the acting in the English theatre in the late-18th Century. 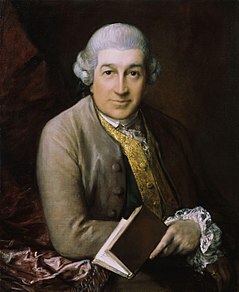 This is exemplified by such actors as David Garrick (1717-1779), Sarah Siddons (1755-1831), John Phillip Kemble (1757-1823), and Dora Jordan (1761-1816). 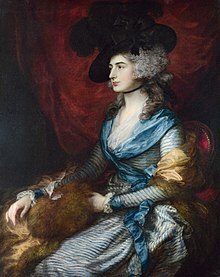 It is quite possible that the convict actors may have seen these popular actors, particularly Dora Jordan who was the leading comic actress of the time. The acting style may have been illustrative and demonstrative, complementing the relatively ‘romantic’ and ‘sentimentality’ of contemporary popular tastes. However, in regards to these convict actors’ performance, any excessive gesturing may have been somewhat restrained due to the intimate ‘One-Room’ performance space of a small convict hut. One over-excited hand wave may have knocked over a candle and the whole place would have gone up in a blaze. Sidaway was a ‘trickster’. During the voyage to Port Jackson, his name was recorded by Lt. Ralph Clark on two occasions and was put in ‘irons’ for ‘impertinence’. Whilst it is unknown whether or not he was a member of the convict cast of The Recruiting Officer, nonetheless, his name reappears in 1789, being involved with the hanging of Ann Davis, the first woman to be executed (for theft) in the new colony. In 1792 Sidaway received a conditional pardon and a full pardon in 1794, with a contract to be a baker for the resident troops. In 1796 he opened a 120 seat theatre in Bell Row (now Bligh Street), Sydney, with the permission of Governor John Hunter. He put on Nicholas Rowe’s The Tragedy of Jane Shore, which was followed by others, including a revival of The Recruiting Officer. Unfortunately, Sidaway’s theatre was closed in 1800, being regarded as exerting a ‘corrupting influence’ on the fledgeling town of Sydney. During the brief period in which Sidaway’s theatre operated, he produced an adaptation of Shakespeare’s Henry IV, which was the first of Shakespeare’s plays to be staged in Australia. Like other contemporary adaptations of Henry IV it is reasonable to assume that this adaptation focused primarily on the popular character of Falstaff. David Malouf in his 1998 Boyer Lecture – A Spirit of Play: The Making of Australian Consciousness contends that Shakespeare’s Falstaff is the one that best encapsulates the nature of the Australian character. Similar to Sergeant Kite in The Recruiting Officer Falstaff is a clever, witty, and mercurial ‘trickster’. It is possible that these roles, and their perceived relative popularity, mark the beginning of the Australian ‘larrikin’ character. Furthermore, dramatic ‘trickster’ characters are notorious for their mercurial characteristic and qualities, being able to adapt and exist in multiple worlds, high and low. As will be later discussed in future posts, this mercurial, anti-authoritarian, ‘trickster’, ‘larrikin’ character will become a major feature of the Australian actor, nationally and internationally, as exemplified by such Australian actors as Snowy Baker, Errol Flynn, Mel Gibson, and Hugh Jackman. This may be the ‘Genesis’ of the Australian actor – but there is so much more – which will be explored in future posts. Tony Knight was educated at Sydney Grammar School and trained at the Drama Centre London, which includes in its alumni Colin Firth, Frances de la Tour, Paul Bettany, Penelope Wilton, Michael Fassbinder and Tom Hardy. Tony has considerable knowledge, experience and expertise as a professional acting teacher and director.